These personal illustrations make perfect Christmas gifts (print and frame! 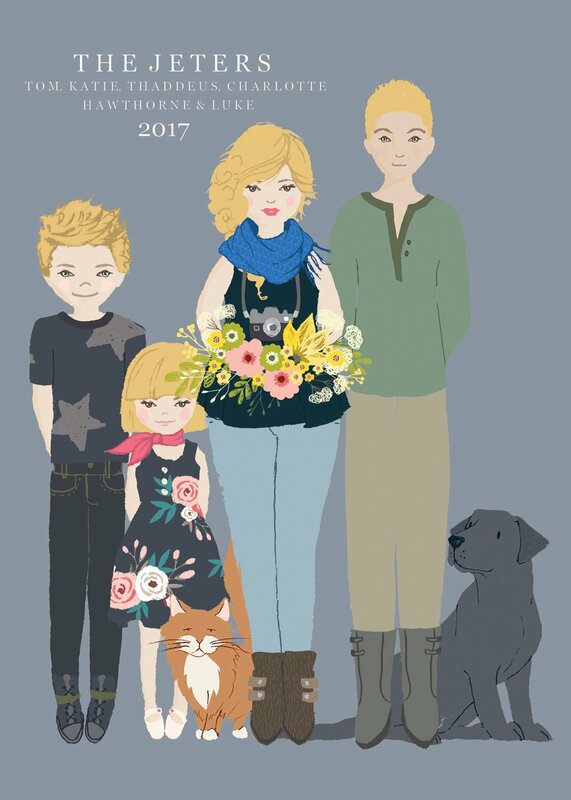 ), perfect Christmas cards (if you forgot to take family photos), or make a perfect addition to that cozy little nook in your home. - All prints will be electronically delivered as a high-resolution file, suitable for printing and sharing, no later than December 13. - Purchasers may make two specific changes to their illustration, after a draft has been submitted. - Each print contains up to five people, and up to two animals (but you can create any combination at no charge, i.e. two people and four dogs). Each additional person or animal is $3/each. Illustrations are just that--illustrations. They are not intended to be perfect representations of any particular person, but instead a depiction of said person. 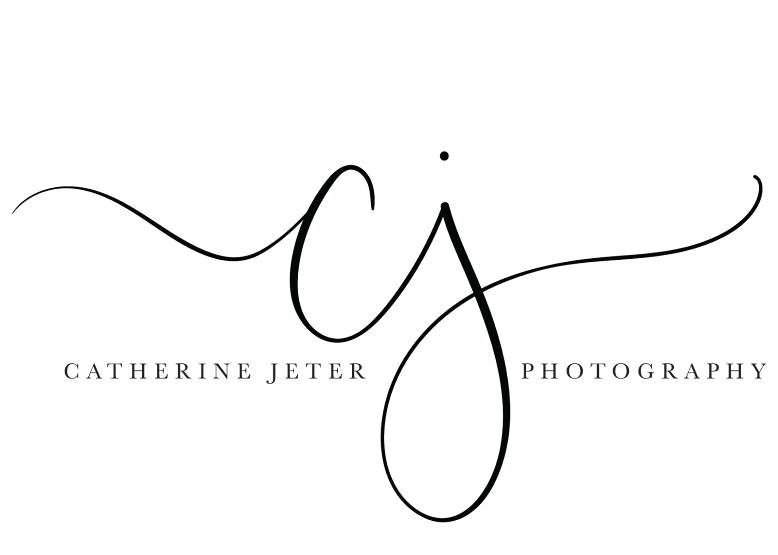 Catherine Jeter Photography makes no guarantees and offers no refunds for any illustration that is not a "perfect" match. Once your payment has been received, I will email you to discuss some details, including an attempt to get a photo of each person or animal you would like represented. All requests must be received by 5pm PST on Monday, December 11, in order to be guaranteed by December 13. I will provide all print instructions at the time of delivery. Please email me or private message me if you have any questions!